1/5 Scale ONE High Detailed Browning Machine Gun Cal. .303 MKII Aircraft Type for World War II British Royal Air Force Early Fighter Planes, such as Supermarine Spitfire. 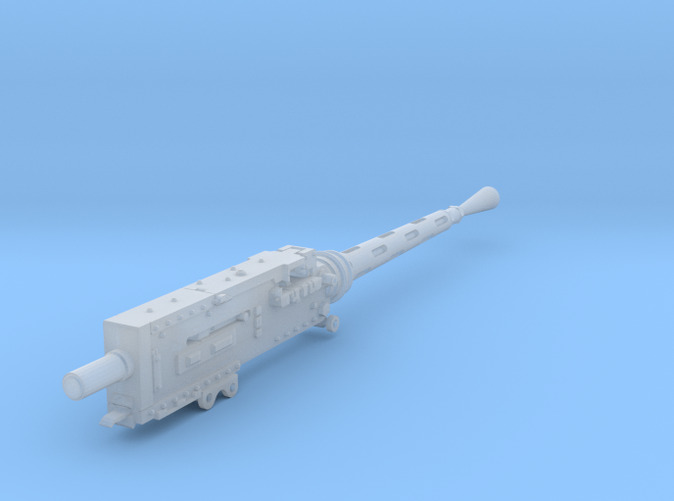 Bare Machine Gun without Solenoids or Cradles added, this is fitted with conic breech for aircraft MG turrets.